Comfort Cool Care Services is a renowned name in Air Conditioning Sector for it’s quality services since 2006 in Hyderabad. 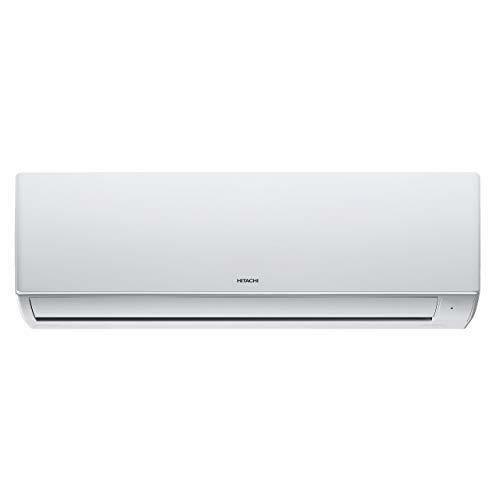 We are the authorized dealers for O- General Air Conditioners and many more. Since 2006, Comfort Cool Care Services – is a renowned name in Air Conditioning Sector for it’s quality services in and around Hyderabad. We steadily developed and expanded our services throughout Telangana State & Andhra Pradesh, up to the mark of customer satisfaction with committed staff of qualified engineering, technical and marketing personnel.